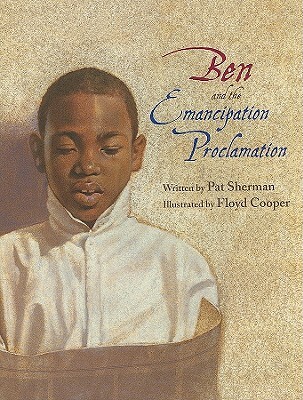 In BEN AND THE EMANCIPATION PROCLAMATION (Eerdmans), Pat Sherman and Floyd Cooper transport readers straight into the days of slavery with the true story of Benjamin Holmes, a boy who teaches himself to read despite that fact that reading is a forbidden activity for slaves. When Holmes reads the words of Lincoln's proclamation to other freed slaves, hearts are bound to be stirred. From the UK's Frances Lincoln Children's Books comes this pictorial story of a family in Ghana by Ifeoma Onyefulu. 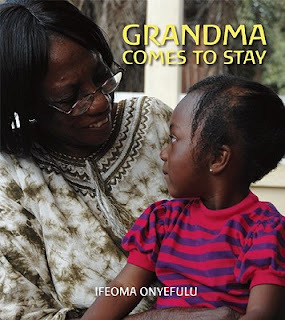 Children growing up with stereotypes about life in Africa will be pleasantly surprised by the similarities between their own homes and families and the home and family of three-year-old Stephanie, who eagerly awaits the visit of her beloved grandmother.